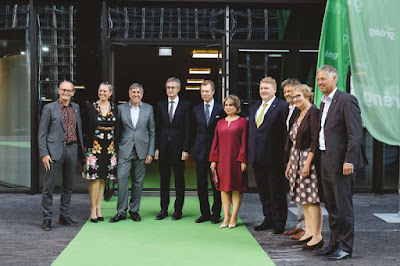 On June 6th, Grand Duke Henri and Grand Duchess Maria Teresa attended an event in association with the 35th anniversary of the political party Déi Gréng (The Greens). The party originally began in 1983 as the Green Alternative Party but then split into two separate parties in 1985. They joined forces again in 1994 and have consistently retained seats in the Chambre des Députés. 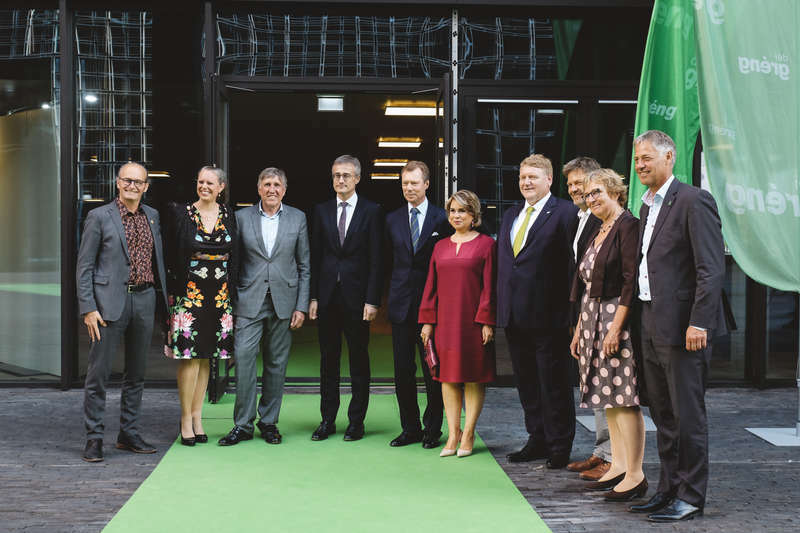 Three current ministers - Félix Braz (Minister for Justice), François Bausch (Minister for Sustainable Development and Infrastructure), and Carole Dieschbourg (Minister for the Environment) - are part of Déi Gréng. More photos available from the Cour website.